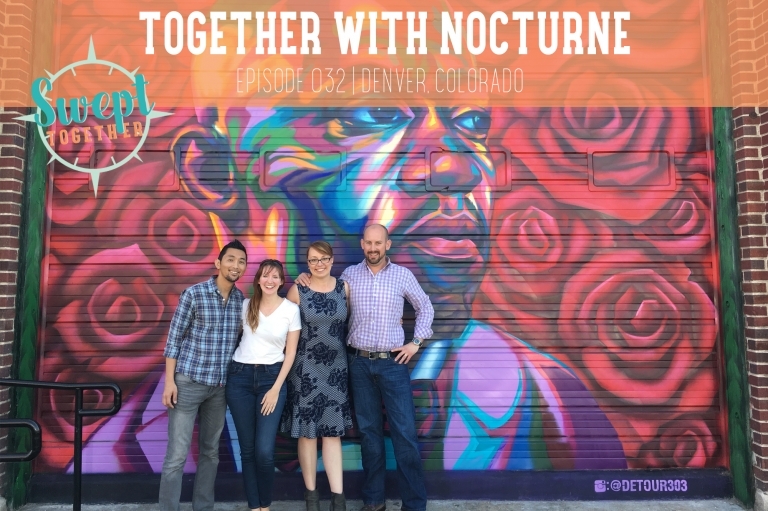 Today, we’re telling a real life La La Land story, interviewing Nicole + Scott Mattson at their Denver restaurant, Nocturne Jazz + Supper Club. What shifts can you make to realign your trajectory towards your dreams? Have you ever encountered major setbacks? How have you handled those as a couple? What’s your favorite part of working with your partner? How did you transition from the corporate/employee world into entrepreneurship? How do you + your partner divide tasks in alignment with your individual strengths?